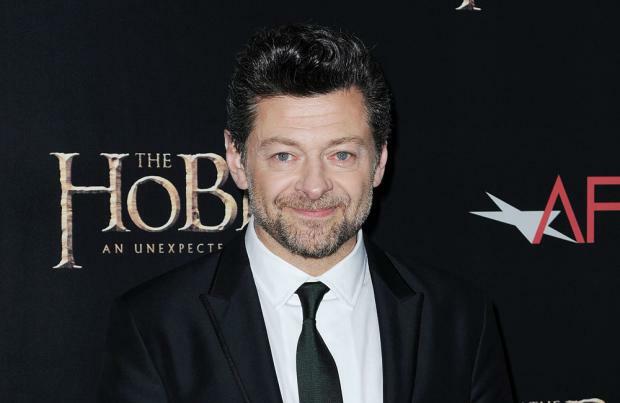 Andy Serkis says his new live action adaptation of 'The Jungle Book' doesn't "shy away from darkness"
Andy Serkis says his adaptation of 'The Jungle Book' doesn't "shy away from darkness". 'The Hobbit' actor is set to try his hand at directing by helming Warner Bros.' new live action version of the classic Rudyard Kipling children's book and he says the film will be darker than previous adaptations. He said: "What I love about the screen adaptation by Steve and Callie Kloves is it's very truthful to the original book; it doesn't shy away from its darkness. The jungle is a Garden of Eden and a wonderful place for Mowgli to grow up in, but also is a place of fear and a place of threat." Serkis - best known for his motion capture performances as Gollum in the 'Lord of the Rings' and 'The Hobbit' films, and as powerful ape Caesar in 'Rise of the Planet of the Apes' and upcoming sequel 'Dawn of the Planet of the Apes' - also spoke of his fond memories of reading 'The Jungle Book' as a child. He gushed to The Hollywood Reporter: "I found it mesmerising, and it transported me into this incredible world. It's extraordinary that I'm getting a chance to bring it to the screen."